I have been practising hypnotherapy in Bournemouth for the last seven years. I also have experience of numerous therapies dating right back to 1992 when I went on my first counselling course. I have a wide range of qualifications some of which are listed below. I am fully insured for both professional indemnity and public liability. 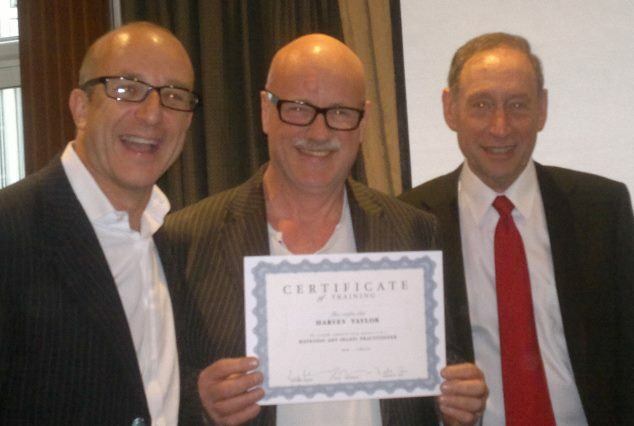 I am a fully accredited trainer with the Society of NLP (Neuro Linguistic Programming). I have worked extensively with private individuals and within businesses and other organisations helping people to overcome challenges and achieve their health, professional and personal goals.